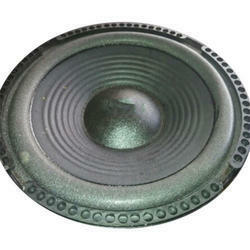 Offering you a complete choice of products which include speaker dust cap, audio speaker dust cap and subwoofer dust cap. 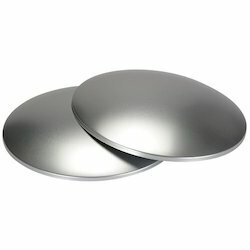 Riding on unfathomable volumes of industrial expertise, we are engaged in offering a broad assortment of Speaker Dust Cap. 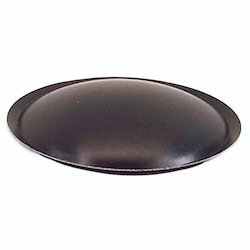 We are successfully engaged in providing a wide gamut of Audio Speaker Dust Cap.